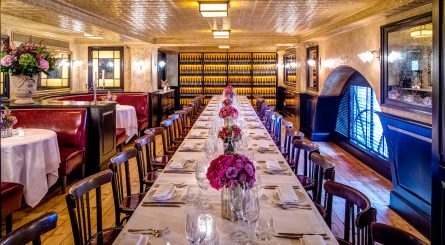 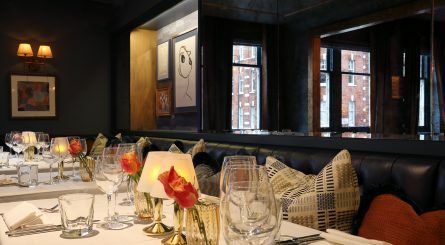 Bluebird Restaurant on the Kings Road has four private dining rooms seating from 32 to 120 guests. 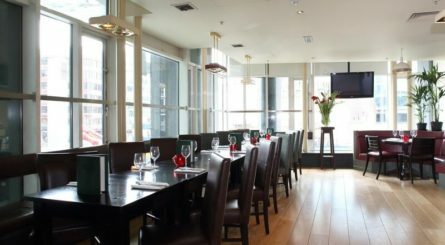 Exclusive hire available for up to 200 seated / 500 standing guests. 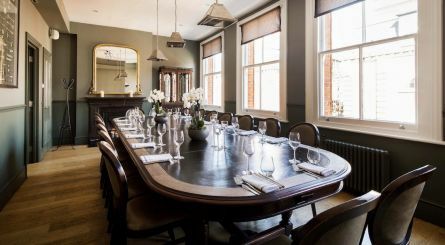 The private dining room at Browns Victoria accommodates up to 40 seated guests or up to 70 for standing receptions. 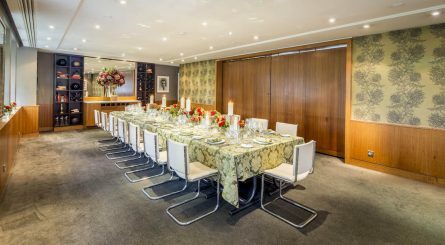 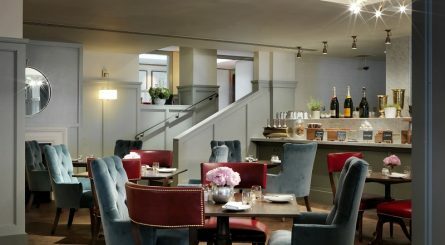 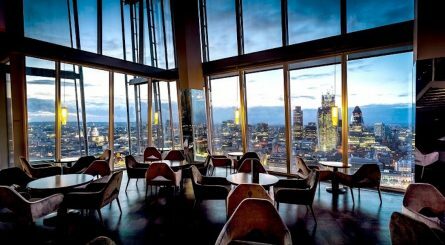 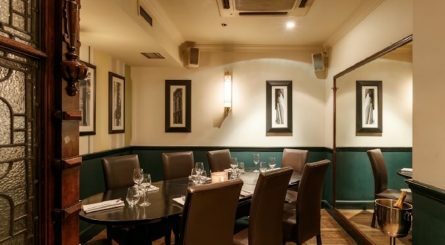 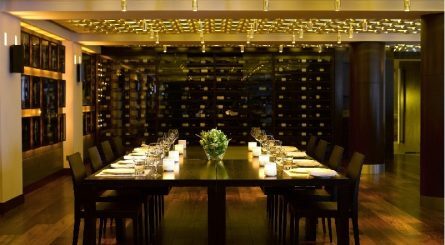 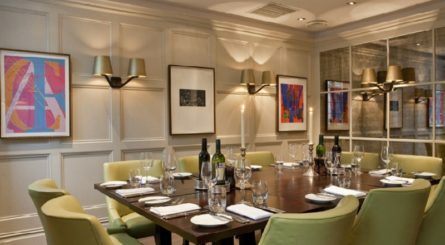 Chiswell Street Dining Rooms have five private dining rooms able to accommodate 12 – 70 seated guests or 20 – 120 for standing receptions.